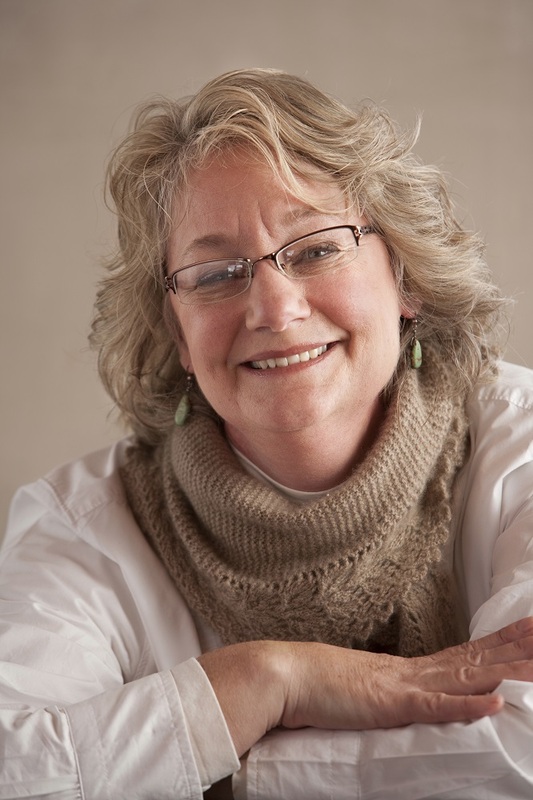 Ann Budd is a freelance knitting editor, author, teacher, and designer. 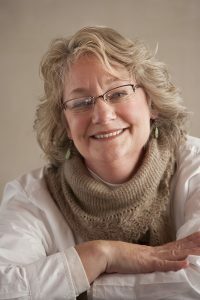 She has authored more than a dozen books, including the Handy Book series and many of the Style series, as well as several books on sock knitting, including Getting Started Knitting Socks, Sock Knitting Master Class, and New Directions in Sock Knitting. Ann is also the host of Knit for Fun retreats, which are held twice a year at various locations in the US. Ann lives in Boulder, Colorado, and teaches workshops around North America and abroad. Learn more at annbuddknits.com. Below are descriptions of the four classes. Make sure you read all the way to the end to learn about our special bonus offer! 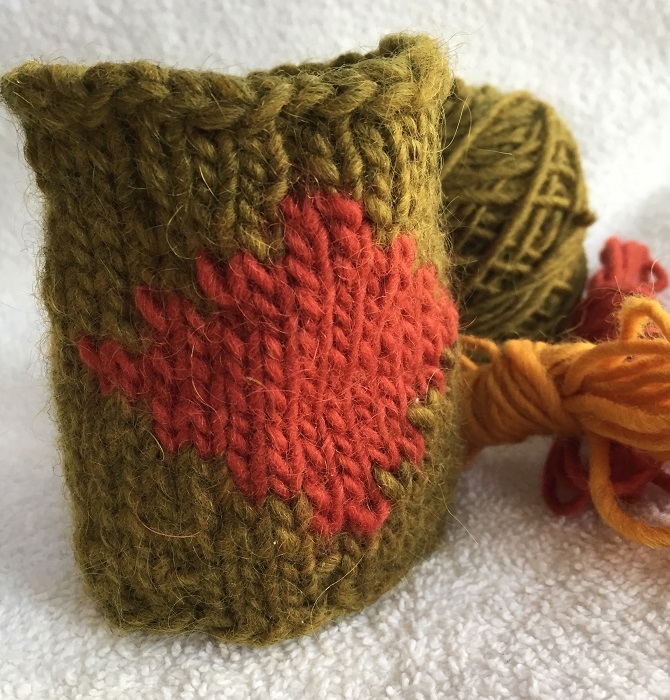 In this workshop you’ll learn how to add a steek to a simple stranded two-color pattern that’s knitted in the round. You’ll knit a small two-color coffee clutch with steek stitches, then stabilize the stitches with slipstitch crochet, cut the tube, and finish the raw edges with a zipper. You’ll leave class ready to knit a cardigan in the round with a steek and finish it with a zipper! Advanced-beginner knitting skills required. Must be comfortable working on double-pointed needles. Homework will be given at registration. 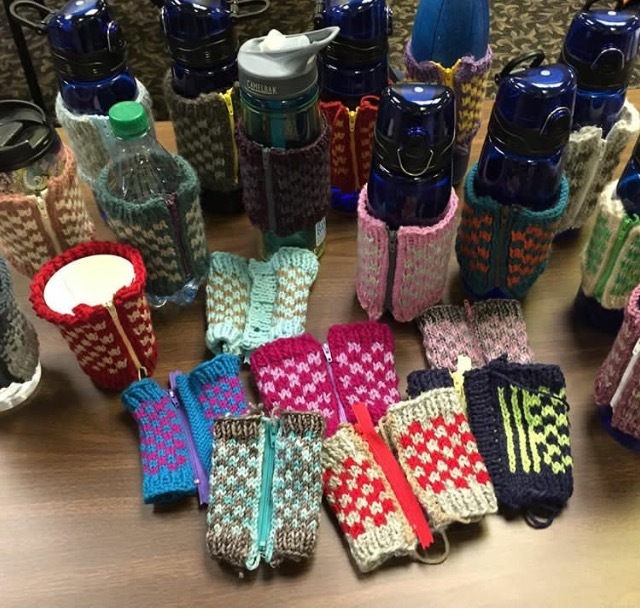 There will be a class two weeks prior with a studio instructor if you are unfamiliar with stranded colorwork. 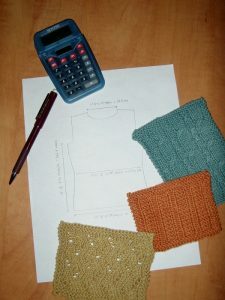 Knitwear designers use gauge and body measurements to create the perfect fit in a sweater, hat, or other knitted piece. Learn the magical formulas that will allow you to design your own garments or adjust existing ones with ease! No more puzzling over how to increase or decrease evenly in a single row or gradually over many rows; you’ll have the answers in moments. 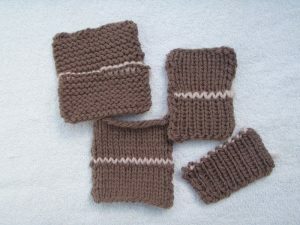 You’ll also learn tips and tricks that simplify the knitting and finishing process. Meet Kitchener stitch head-on and overcome your fear, whether it’s used on stockinette stitch, reverse stockinette stitch, garter stitch, or ribbing. Through working samples and learning tips, you’ll laugh in the face of this too-often dreaded grafting stitch. Materials: Yarn used for homework swatches and appropriate knitting needles (double-pointed needles preferred); tapestry needle; contrasting yarn of same weight to work Kitchener stitch (optional). With your choice of yarn (tightly twisted worsted-weight wool or wool blend is recommended) and knitting needles in a size appropriate for your yarn, knit nine swatches: two in stockinette stitch, two in garter stitch (ending one with a right-side row and the other with a wrong-side row), three in k1, p1 ribbing (begin each row with k1); two in k2, p2 ribbing (begin each row with k2). Each swatch should contain 12 stitches and measure about 2” long. Cut yarn, leaving a 24” tail for working the Kitchener stitch, unless you plan to use contrasting yarn for grafting (recommended). Place swatches on holders. Intermediate knitting skills required. Must be comfortable working on double-pointed needles (or a suitable substitute) and must be comfortable reading charts. Homework will be given at registration. Bonus! If you sign up for both afternoon and evening sessions for either day, you will have the privilege of spending the down time between the classes with Ann. The studio will be closed during those late-afternoon breaks, so it will be a small private group that will relax and have lots of fun together! next post: Succulent plant pod workshop: photos!